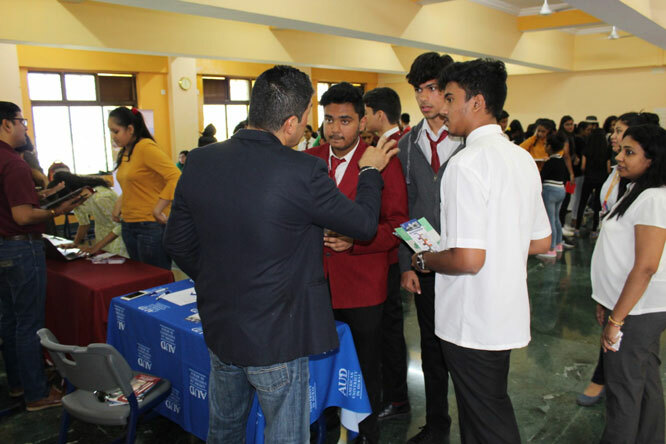 Dr. Pillai Global Academy takes students’ education, career and future seriously and offers them guidance appropriately by inviting experts of the field every year. 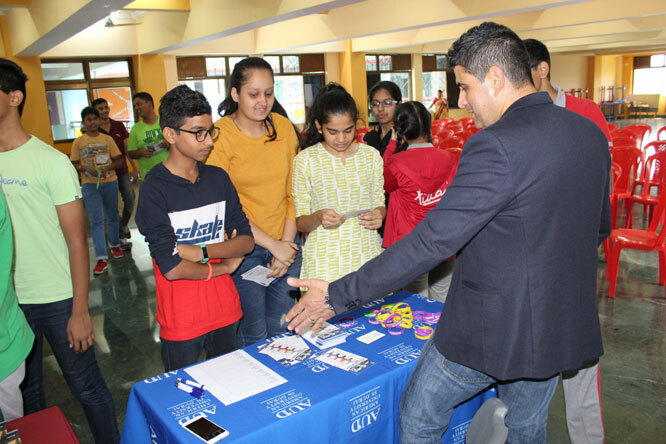 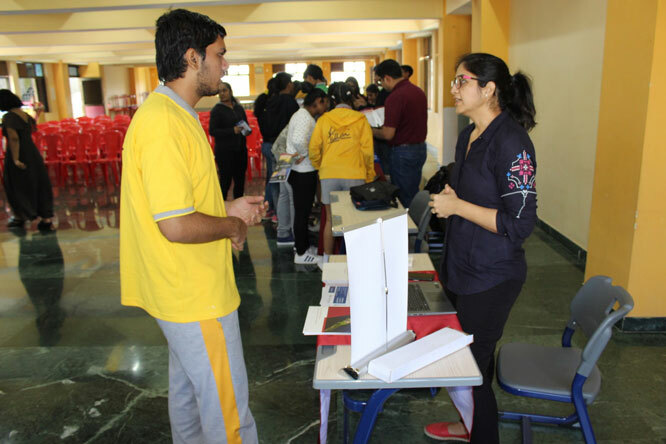 ICAE’s Global University fair conducted in the school premise today, the 5th December 2018, afforded students of grades IX, X, XI and XII the opportunity to discover the spectrum of global opportunities available to them. 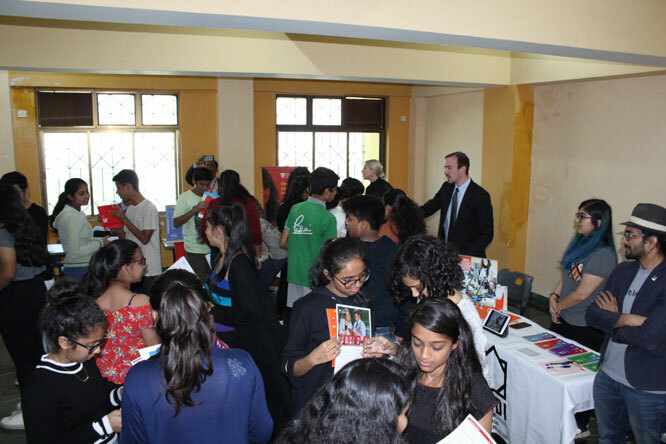 helped students make informed decisions about their life beyond the school. 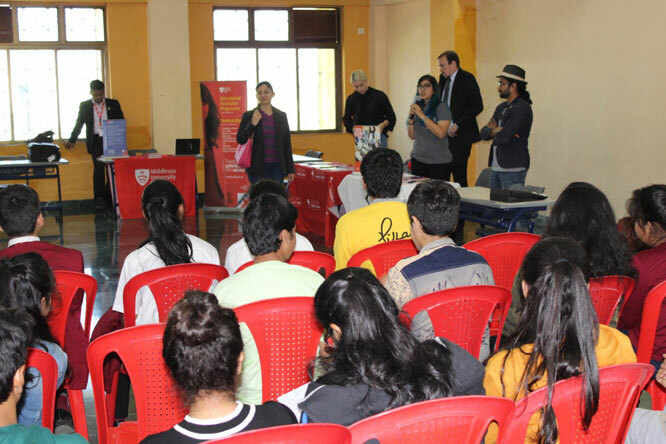 The counsellors of these established universities of proven excellence and experience offered students, teachers, counsellors and other education providers of the school information and guidance on admissions in Indian and abroad. 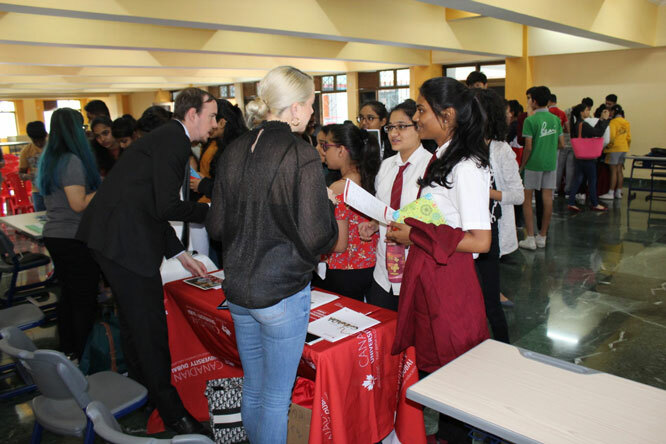 Students’ enthusiastically and responsibly interacted with the admissions officers and counsellors from the different universities from across the globe and ascertained guidance on the various courses and facilities they offer in their universities.